DJ & Producer, always bring the heat! Hailing from the beautiful North West town of Preston (a city known for its majestic vistas and warm continental climate), Freeze has wandered the world whilst learning his craft as a producer. Now calling Bournemouth his home, he's ready to unleash some ice cold killers on the world. No newcomer to making beats, He has released music on V Recordings, Proximity Recordings, Randall's label Mac2 Recordings, Liondub International in New York, Crystal Clear's Imprint Cold Blooded, Proximity Recordings & Tyke's Digital Anarchy but to name a few. Freeze has had lots of Radio 1 support from the likes of Crissy Criss & has also featured as Grooverider's rewind track on Radio 1 under his defunct JRG alias. A solid DJ as well as producer, Freeze has been DJing since 2004, smashing gigs across the UK, Europe & Canada. 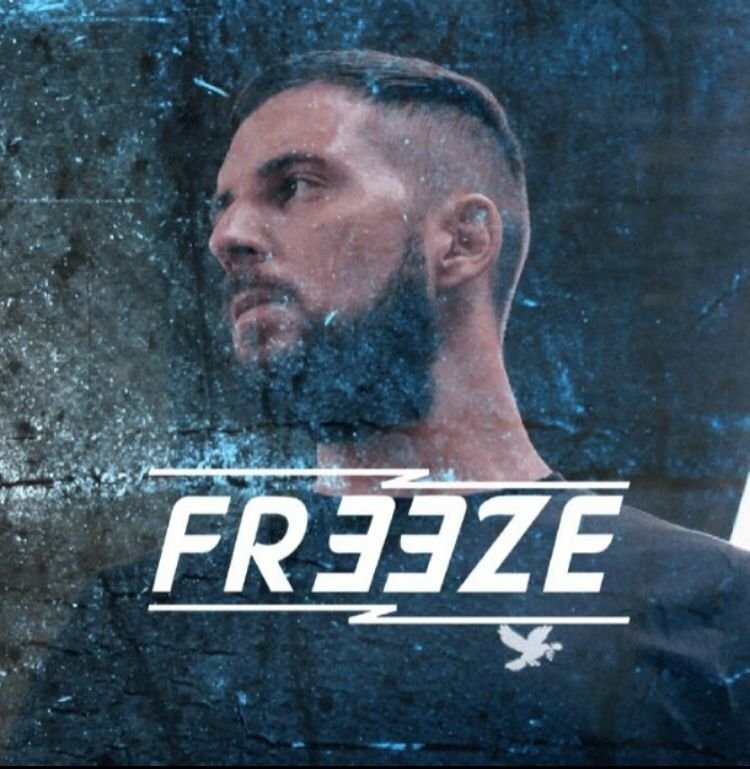 With Lots to look forward to from Freeze as he continues to build a strong back catalogue this is just the tip of the iceberg.